Four connected facilities in the heart of the Quad Cities make it easy! 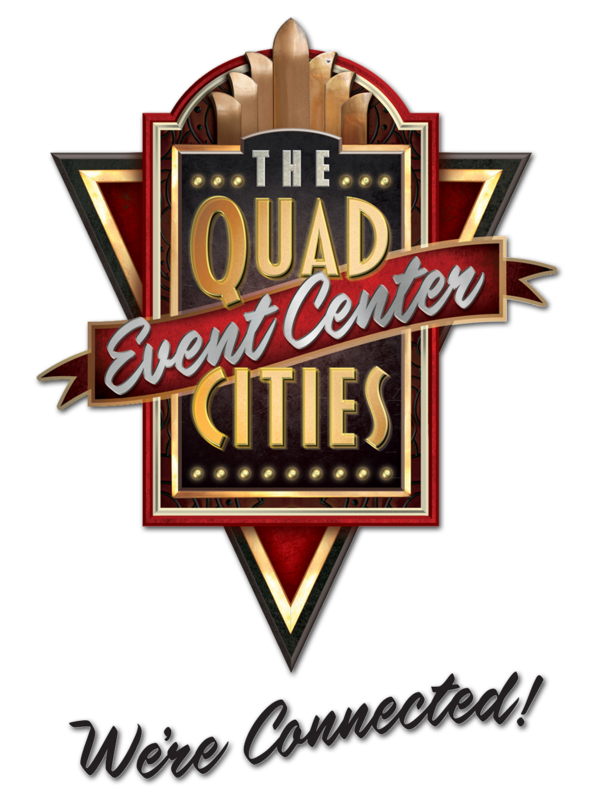 Situated on the mighty Mississippi River, the Quad Cities Event Center combines four first-class facilities into one large, flexible climate-controlled complex. The connected facilities include the RiverCenter, Adler Theatre, Hotel Blackhawk and Radisson Quad City Plaza. Located in the heart of the downtown Davenport, it’s one of the most attractive and affordable destinations for events in the Midwest. The complex provides unparalleled flexibility to accommodate meetings and conventions for groups as small as 15 to over 3,000. Diverse venues provide the perfect backdrop for everything from industrial shows to formal black tie affairs. Personalized event coordination and expertise master-chef catering, combined with in- house audiovisual equipment and support, make every event a truly remarkable experience.